Don’t you just love all of the wonderful Christmas classic movies? These are some of the more enjoyable things about the Christmas season. For many families these movies are must-sees throughout the holidays. Many of these classics bring us back to our childhood and give us reason to pile in the living room with our families and enjoy the season. In this series we will pull a few of these Christmas classics and show how their redemptive themes point to the larger Christmas meaning. 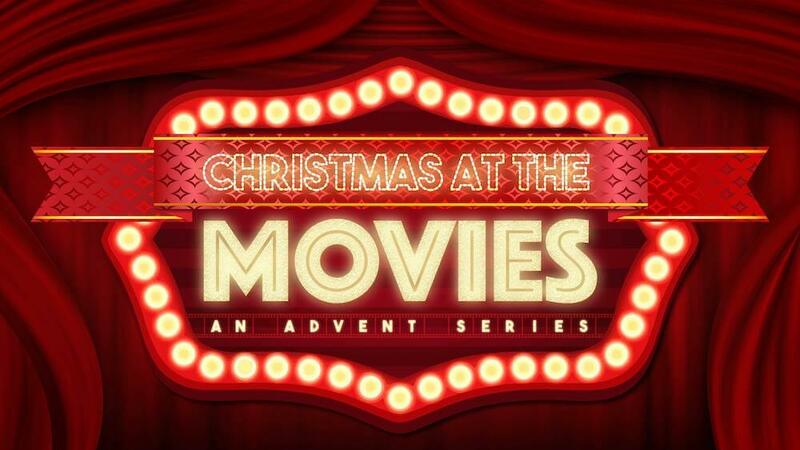 As we look at Elf, Scrooge, and Grinch we will see how the themes in these movies point to the salvation and redemption through Jesus Christ.